Square Enix, presents “INTRODUCING: LIVING BREATHING WORLD,” the sixth gameplay trailer in the original INTRODUCING series. Regardless of what play style you adopt, you will enjoy a unique playthrough experience as you enjoy the rich variation in a living breathing world. A world filled with incredibly intelligent characters all displaying richly detailed synthetic life, where everyone you meet may well have a bigger part to play in Hitman: Absolution. Created entirely from original gameplay moments, INTRODUCING is dedicated to show the richness, depth and possibilities surrounding the living and breathing world of HITMAN®: ABSOLUTION™ – powered by IO INTERACTIVE’S new proprietary GLACIER 2™ technology. 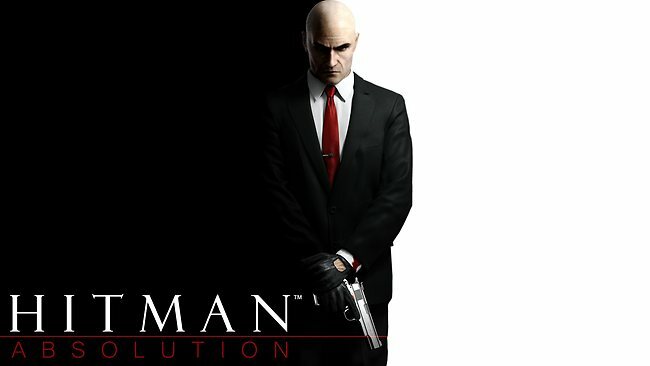 HITMAN: ABSOLUTION is scheduled for release across North America, Europe and PAL territories on November 20, 2012 for the PlayStation®3 computer entertainment system, Xbox 360® video game and entertainment system from Microsoft and Windows PC.